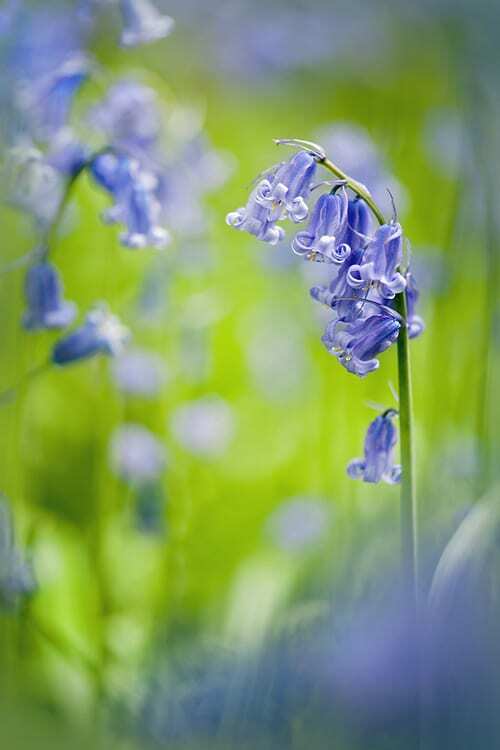 And on my walks to and from the local train station, I’ve loved seeing all the wonderful bluebells in bloom. This image by photographer Jacky Parker captures them beautifully. Mostly stay-at-home days…writing blog posts, using social media, dealing with emails and editing images. 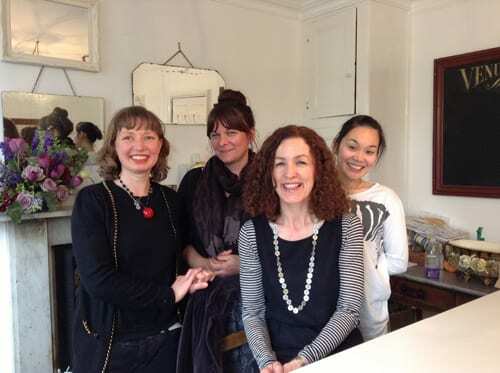 On Tuesday, I travelled to Bath to train students at the Tallulah Rose Flower School on social media. I visited the school last year to take part in a floristry course. And I was delighted to be invited back this month by the school’s founder, Rachel, to teach her students. We covered using social media in general, then focused on Twitter and blogging. My old corporate job in London involved training, and it was lovely to be back in this role again…with some wonderful students. On Wednesday, I went to the Spirit of Summer Fair at Olympia in London. As well as looking round all the stands, I also took part in a floristry workshop taken by Phil Hammond from The Dorchester. 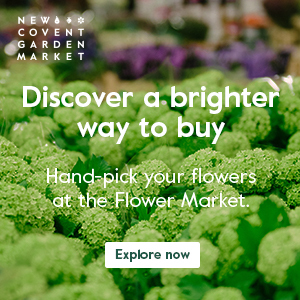 On Thursday, a new advertiser signed up to have a banner advert on Flowerona, The Sussex Flower School. So I set them up by adding their image and URL to my blog. 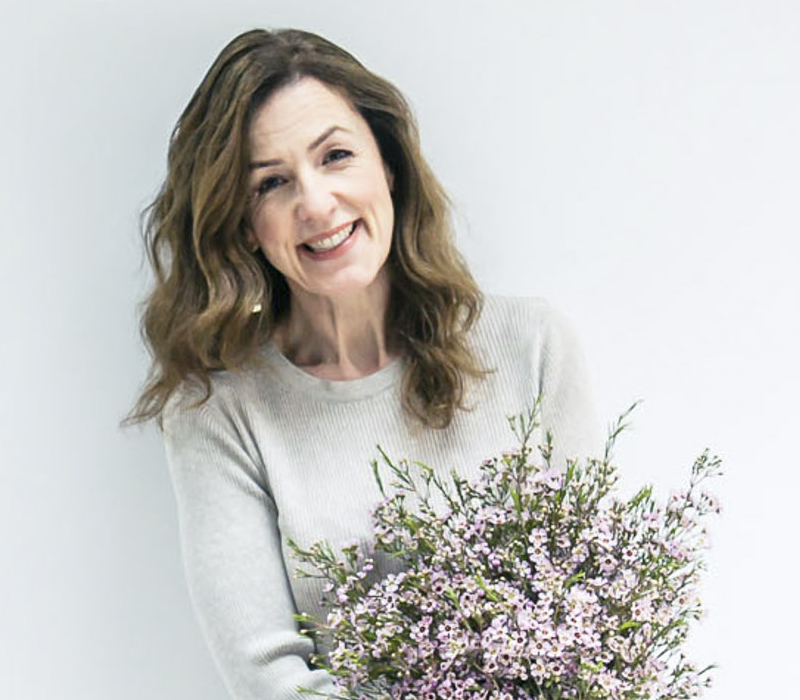 In the afternoon, I travelled into London to attend, firstly, a press launch for a special apothecary shop and new bespoke scent called Antiquarius Petals at Anthropologie in the King’s Road. 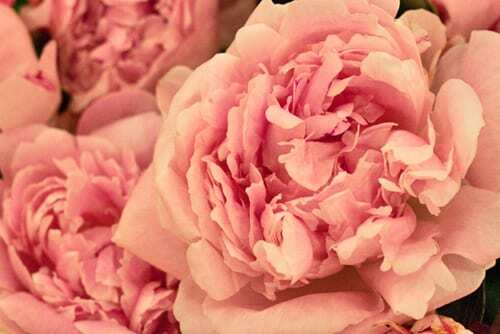 On the New Covent Garden Flower Market blog, I wrote and compiled a Product Profile report all about peonies. So, that’s what I’ve been up to this week. I’ll be back tomorrow with lots of flowery links.